The early Christian Gnosis did not spring up in isolation, but drew upon earlier sources. In this book, many of these sources are revealed for the first time. Special emphasis is placed on the Hellenistic doctrine of the "Solar Logos" and the early Christian symbolism which depicted Christ as the Spiritual Sun, the illumination source of order, harmony, and spiritual insight. Based on 15 years of research, this is a unique book which throws a penetrating light on the secret traditions of early Christianity. It clearly demonstrates that number is at the heart of being. 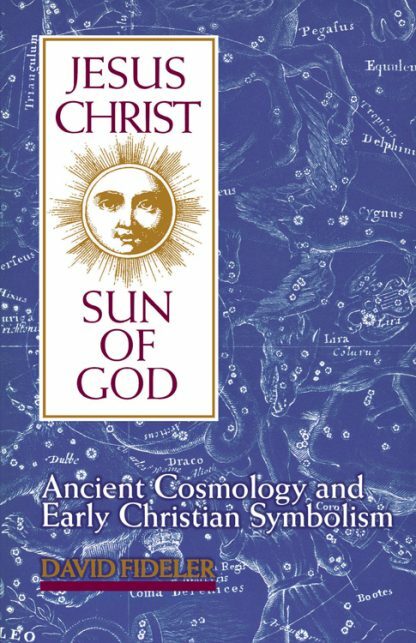 Jesus Christ, Sun of God, illustrates how the Christian symbolism of the Spiritual Sun is derived from numerical symbolism of the "ancient divinities."